Looking for an inexpensive way to teach music reading? Can’t afford an expensive instrument? Don’t know how to read music yourself? 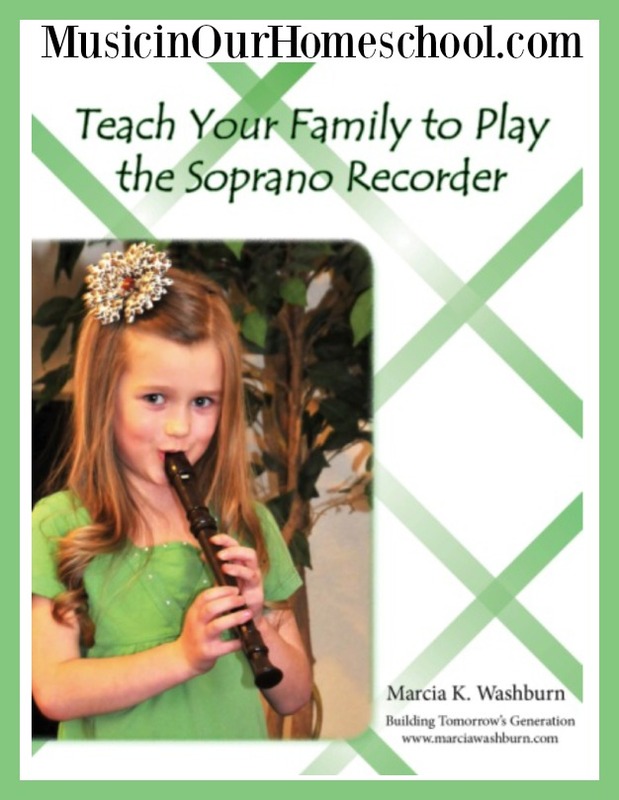 Let Marcia show you how anyone can learn to play the soprano recorder. 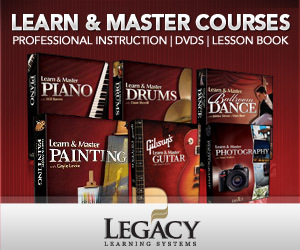 This is an introductory book–even easier to use than the beginner books you see in the music stores and online. 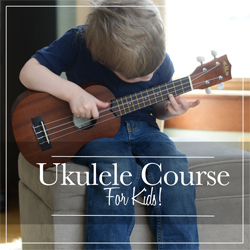 even non-musicians can easily teach their children to play! words that she uses in her classes so you can teach your children in your own home. Order your copy now at marciawashburn.com. It’s on sale for only $4.99! You can also get special pricing for use in classrooms or groups such as at a homeschool co-op. Marcia Washburn holds a Master’s in Music Education and taught public school music prior to the birth of their oldest son. She has operated several businesses including a profitable piano studio. She and her husband homeschooled their five sons in rural Colorado for nineteen years. A regular contributor to home education magazines, Mrs. Washburn also speaks nationally and internationally. Her other books include Beethoven Who? Family Fun with Music; Activity Days for Homeschool Groups and Families; Talent to Treasure: Building a Profitable Music Teaching Business; Homemade Convenience Foods; the Management for Moms Series; and Home-Based Eldercare: Stories and Strategies for Caregivers. Visit her website at MarciaWashburn.com for these great resources, articles, and more.